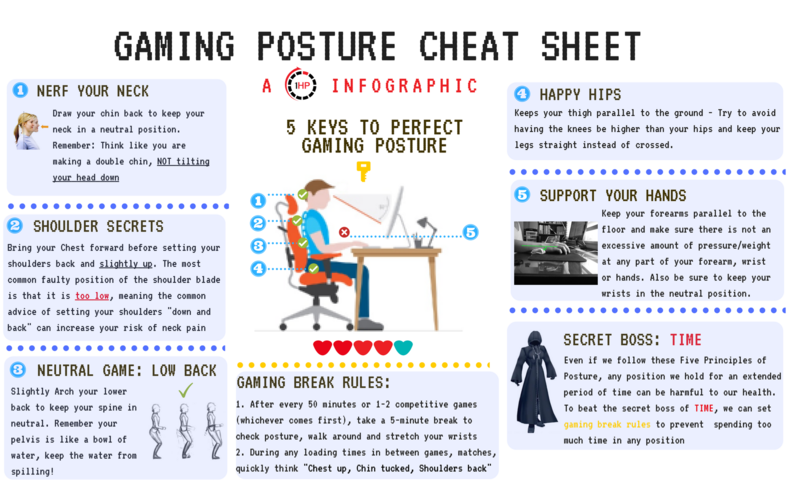 The term “ergonomics” gets thrown around a lot but most companies and gamers don’t truly understand what it means. Ergonomics is the science of designing devices to work naturally with the human body to keep you comfortable and performing at your peak. 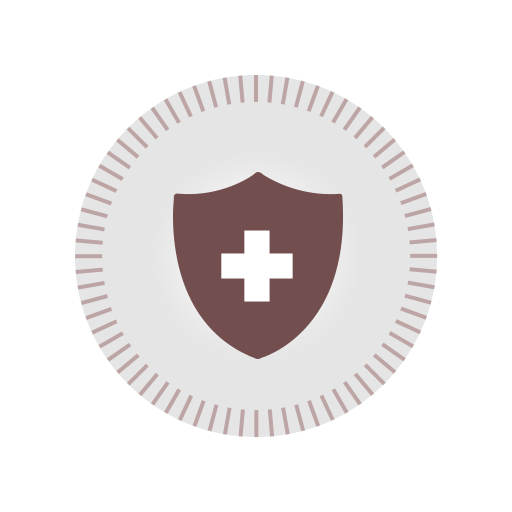 Kinesis has been building premium mechanical keyboards for over 25 years so we know how to keep you healthy when gaming. 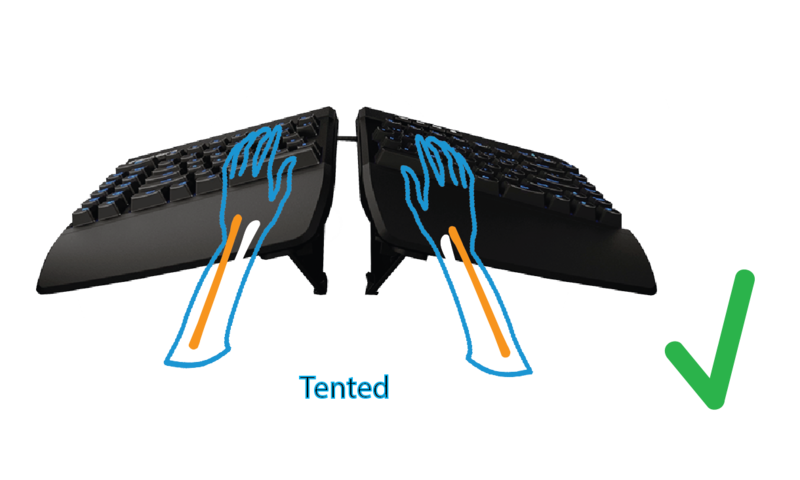 Full-size keyboards force gamers to reach around the keyboard to grip the mouse. This posture puts excessive strain on your wrist, elbow and shoulder. TKL and “Tournament Edition” keyboards reduce the footprint, but they don’t go far enough. And aggressively rotating the keyboard to generate more mousing room just creates a different set of problems. 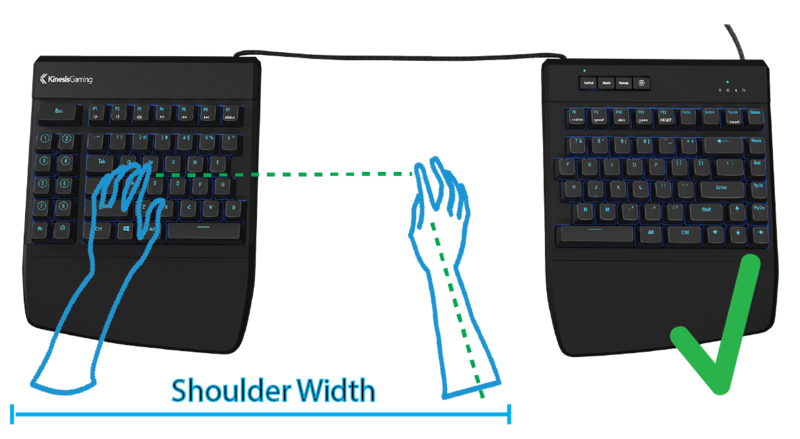 The Freestyle Edge lets you move the right half of the keyboard out of the way so you can position your mouse inside of your right shoulder for more comfort, precision, and dexterity. When you are comfortable, your baseline level of performance increases. 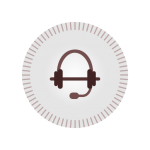 The Edge is especially great for low-DPI mousing and eliminates those nasty collisions with your keyboard.  Traditional flat keyboards force you to type and game with your wrists facing down towards the desktop. This pronated posture causes your ulna and radius bones to rotate which increases pressure on the forearm muscles and reduces circulation. Forearm Pronation causes fatigue and can even lead to repetitive strain injuries that knock you out of the game.  Split keyboards that support tented configurations allow gamers to elevate the thumb-side of their hands. Research has shown that tenting relieves forearm tension for maximum comfort and stamina. 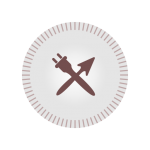 With the optional Lift Kit, the Freestyle Edge can be tented to 5˚, 10˚, or 15˚. 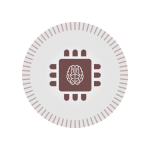 Get acclimated at 5˚ and then experiment at 10˚ and 15˚ to see what you prefer.  Traditional keyboards slope from front to back causing your wrist to bend backwards when typing because the back row of keys is higher than the front row.. When your fingers are higher than the wrist joint circulation is reduced which can lead to pain, fatigue, and even numbness. And whatever you do, don’t use the pop-up feet which make the problem even worse. Wrist rests can partly address this issue.  The Freestyle Edge addresses painful Wrist Extenstion with 0˚ slope and uniform keycaps, so the back row of keys is the same height as the front row. The detachable Palm Supports keep your wrists at a neutral angle and fully supported. And the optional cushioned Palm Pads provide comfortable support exactly where you need it, so you can play longer and take fewer breaks.  Ulnar deviation is among the most common and potentially damaging keyboard postures. It occurs when your wrists are bent outward in the direction of your little finger because the home row keys are narrower than shoulder width. This bending constricts the blood flow through your wrist and creates static muscle tension. The median nerve runs through the carpal tunnel in your wrist and ulnar deviation reduces the size of the carpal tunnel, puting pressure on this nerve. Gamers can rotate the Edge to find an angle that minimizes Ulnar Deviation while also giving them the necessary key coverage. 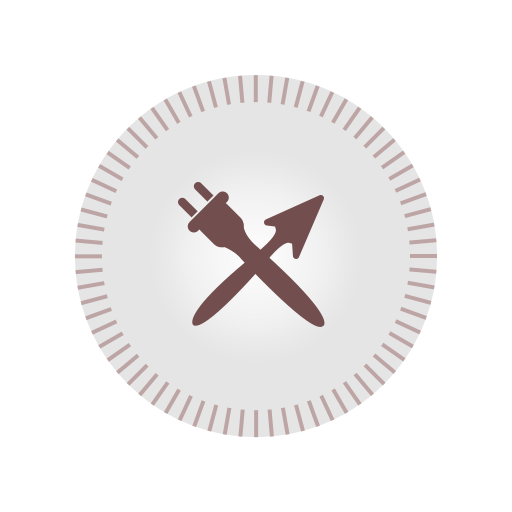 Since the left key module is so much smaller than a conventional keyboard, it can be rotated to the optimal angle without dictating where to place your mouse, so both hands can be in the best position for maximum comfort and performance. 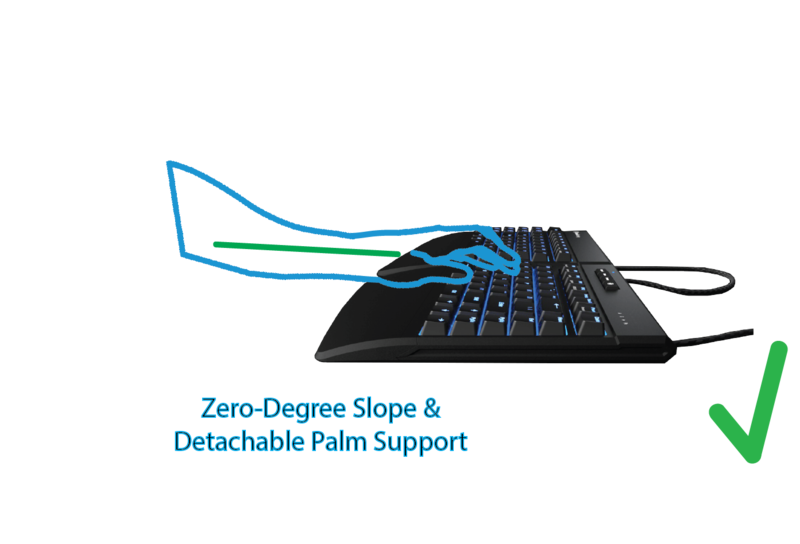 The Edge is ideal for typing and games that require two hands on the keyboard because you can independently rotate the modules to eliminate Ulnar Deviation on both hands. Don’t wait until you’re in pain. Be protactive and develop good habits so you can perform at your peak. If you are suffering from an injury, learn how to manage it so it doesn’t stop you from doing what you love. We all know exercise is one of the keys to a healthy lifestyle, but most gamers don’t know where to start. 1HP can help you get started, and keep you going with fresh workouts and handy tips. Our mind is often overlooked, but its our most powerful tool to help us win. 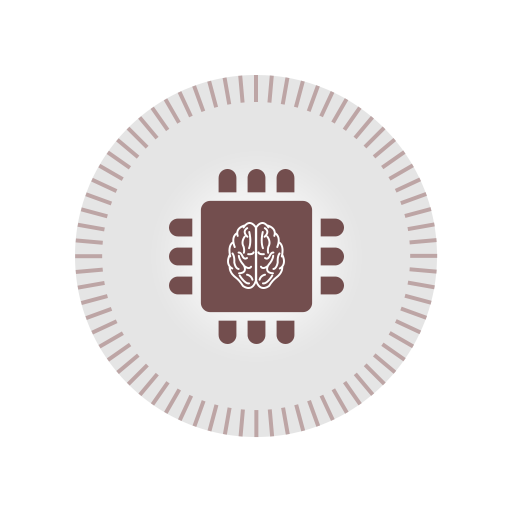 Whether you are a professional or casual gamer, mastering our focus and mindset can enhance your performance. Changing eating habits is one of the most difficult things a gamer can do, but its the foundation of your health. 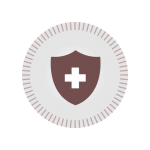 1HP filters through the mountains of research to provide you with simple, easy-to-follow nutrition tips. 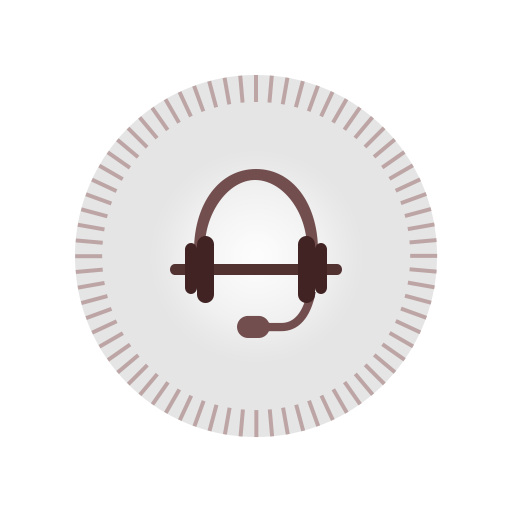 Have questions on healthy gaming, the most ergonomic peripherals or dialing in your setup?